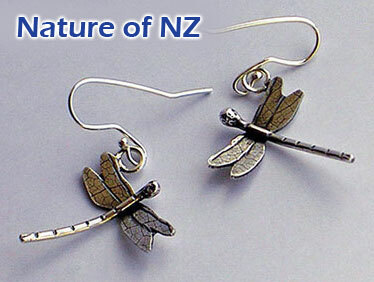 Sue Shore designs and individually handcrafts New Zealand inspired jewellery. 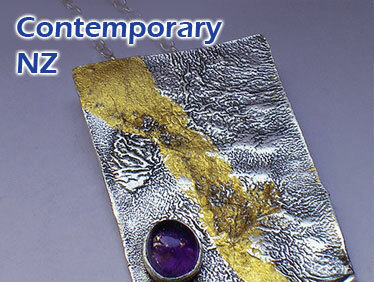 She mainly works in silver but sometimes incorporates gold into her creations. 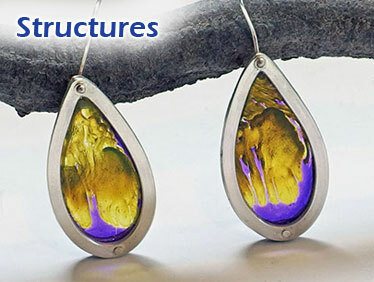 Sue learned her jewellery making skills at Inverlochy Art School and now teaches ‘Making Jewellery with Sue Shore‘ at Alfred Memelink’s Artspace Gallery in Petone. 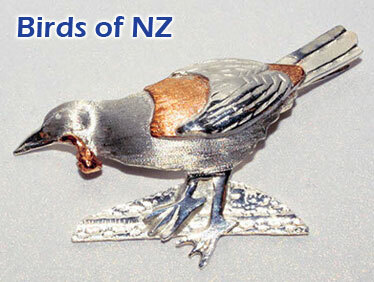 Her jewellery is now sold at a number of galleries and design stores throughout New Zealand. She is a member of the MainArtery in the Wairarapa. New Zealand Academy of Fine Arts.